If you drive Highway 101 up the Oregon coast right now, you might notice an unusual fall landscape–shrubby and angular, brick red fields. This is where cranberries come from! 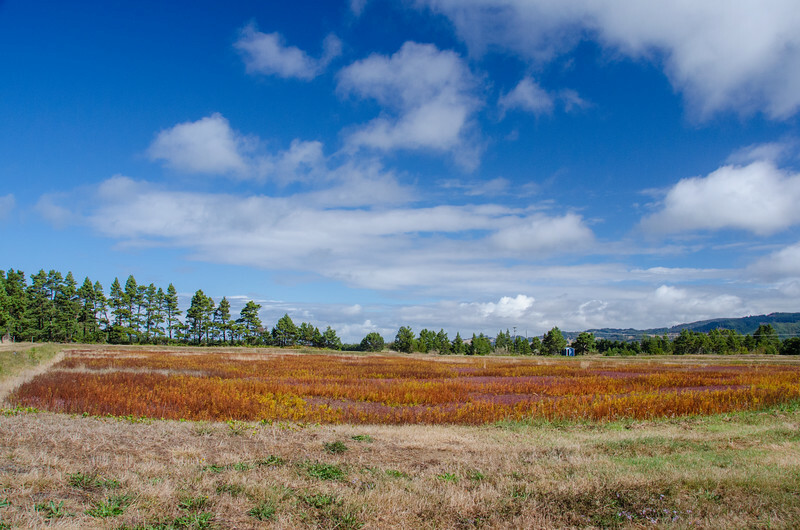 These cranberry fields are also called a cranberry bog — a recessed rectangular pit, filled with a dense mat of cranberry bushes. 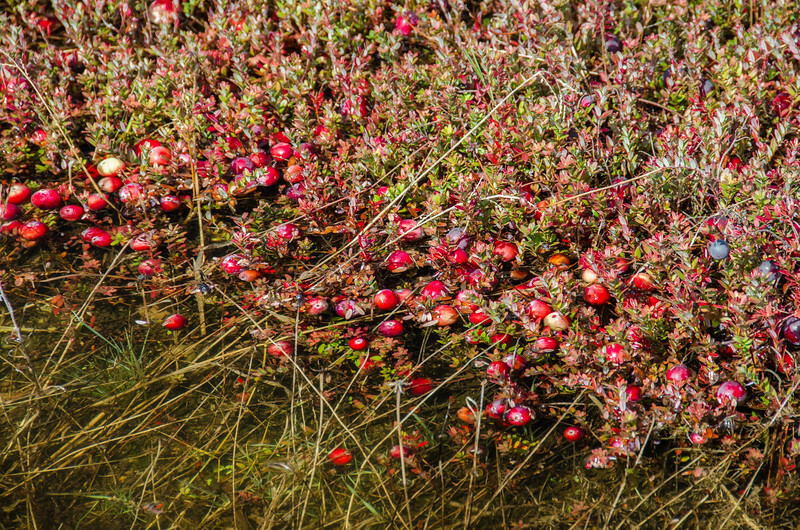 The berries grow on runners along the ground, so to harvest the fruit, farmers flood the bogs and skim the floating berries off the top. There are dozens of these fields driving up Highway 101 between Port Orford and Bandon, Oregon. Bandon calls itself the Cranberry Capital of Oregon and has a cranberry festival each September to celebrate the fall cranberry harvest. 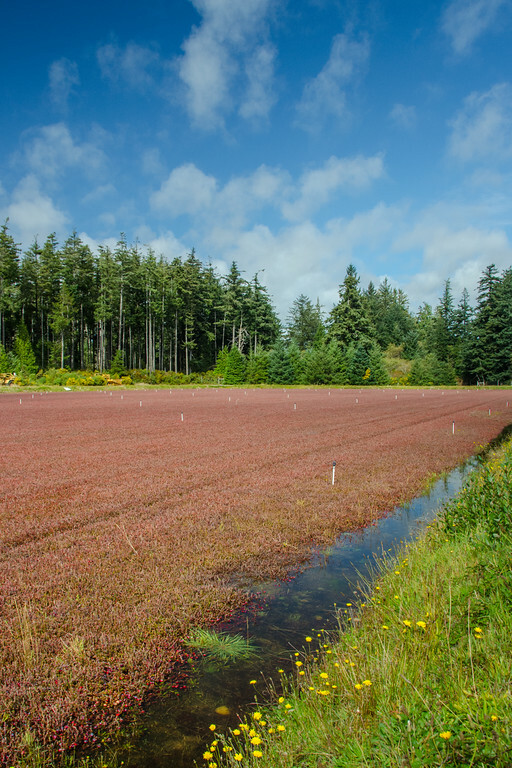 Though the state doesn’t grow the most cranberries, the ones they grow are valuable; Oregon cranberries have the deepest and darkest color red because of their long growing season. Farmers harvest the berries in fall just in time for the holiday rush. I’m kind of a produce nerd, but I admit to never thinking much about where this staple holiday fruit comes from (before the can!) so I was excited to find this out and spot these farms myself. 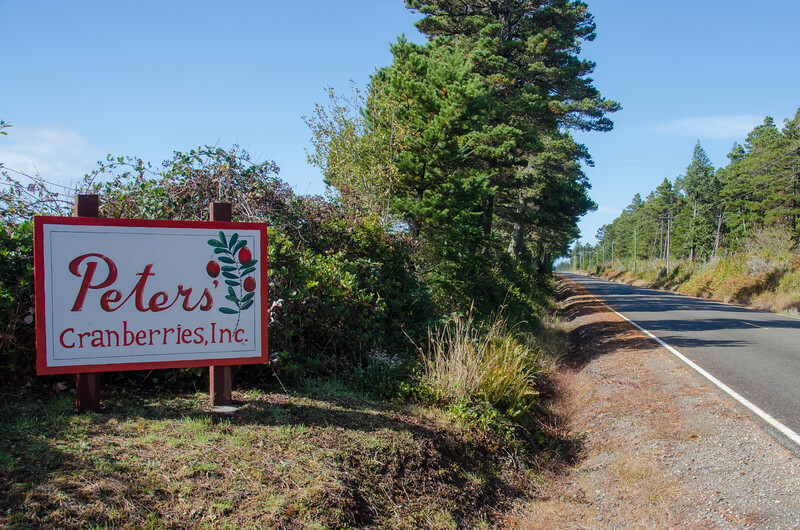 There are no cranberry farms open to the public, so foodie travelers looking to spot cranberry fields just have to watch from the side of the road and hope you catch a cranberry producer during harvest. 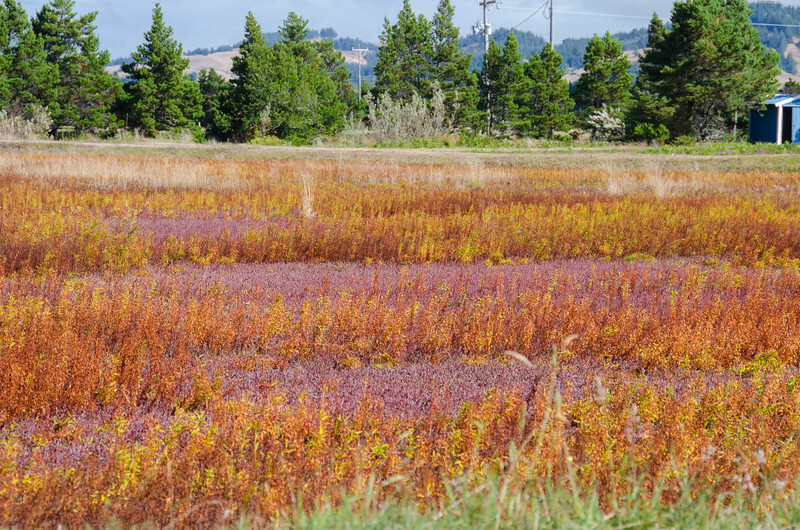 Highway 101 near Bandon and Airport Road in Port Orford are good places to spot cranberry fields. 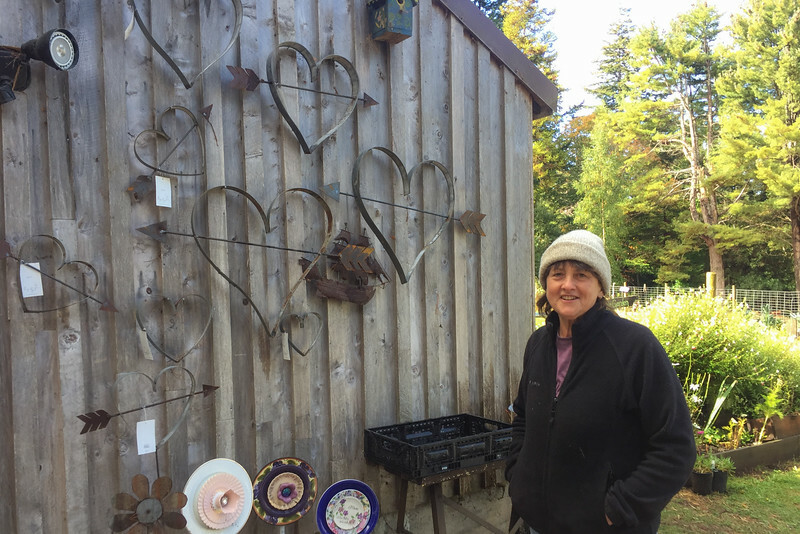 When I was driving through the area, I stopped at Dragonfly Farm (49295 Highway 101), a small family-operated farm stand and garden supply store right along the highway in Langlois, OR. 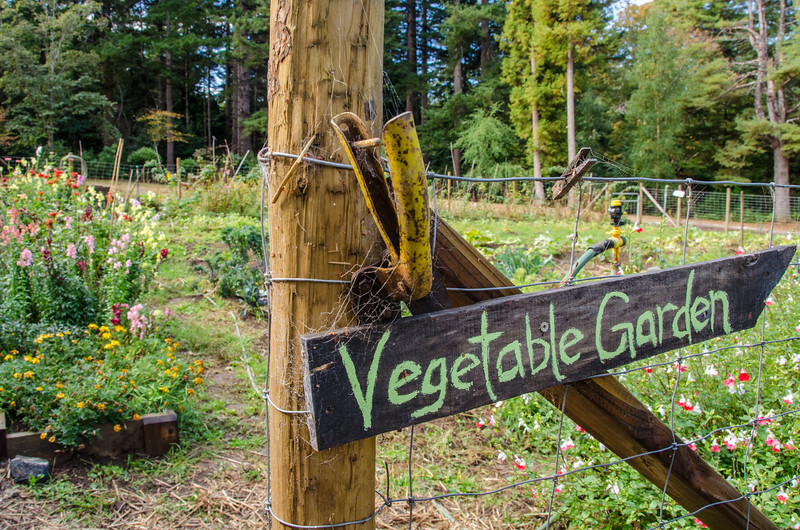 It’s part of the Wild Rivers Coast Farm Trail, a network of 10 farms, farm stands, and local food markets that travelers can stop at along their road trip. Owner Pam, showed me around the property, introduced me to her livestock (goats, rabbits, and chickens), and farm stand. 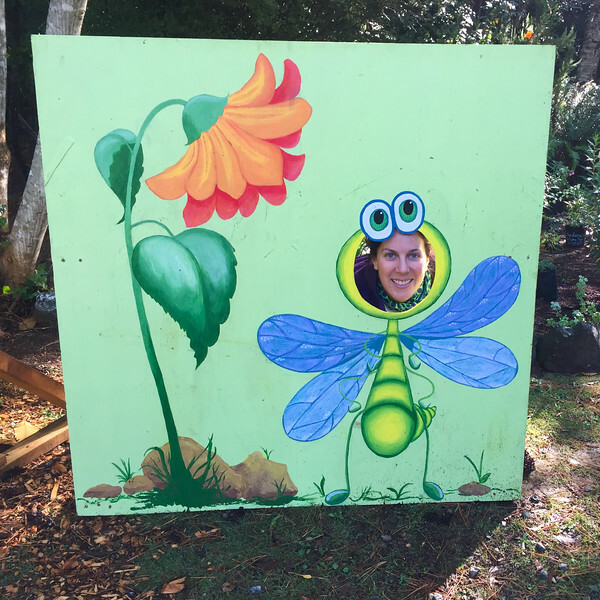 So this weekend I did… and I do! I used both of the habaneros which was VERY spicy at first, but it mellowed a lot after I put it in the fridge overnight. Still, if you are worried it will be too spicy potent, you may want to try it with just one habanero or even a milder jalapeno or two. 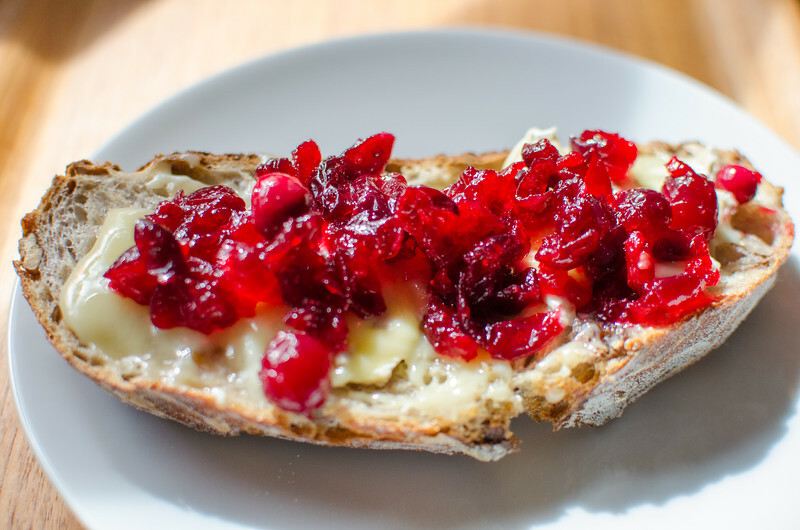 I had it on my toast this morning, using Kevin’s homemade sourdough bread and some melty brie. It was the perfect combination! 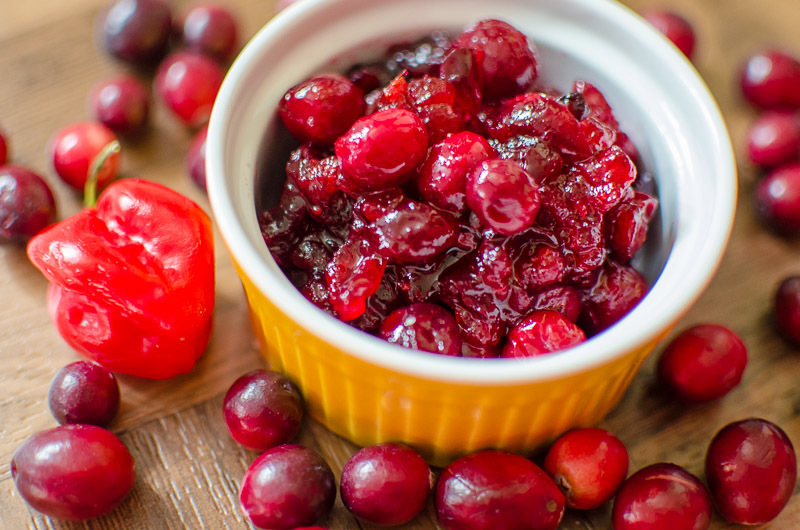 Empty the 12-ounce bag of fresh cranberries into a saucepan. Transfer ½ cup of those berries into a small bowl and set them aside. 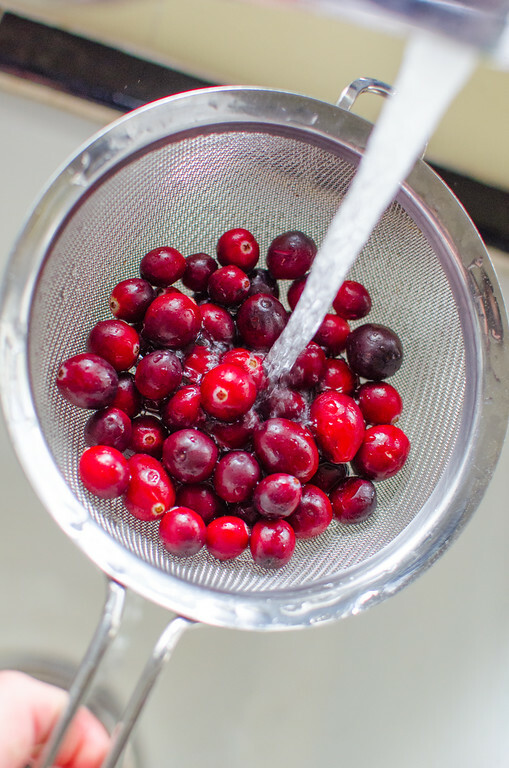 Add the finely chopped habaneros, sugar, lemon zest, apple cider vinegar, and water to the pan and cook on low heat, stirring occasionally until the sugar dissolves and the cranberries are soft, about 10 minutes. Increase the heat to medium and cook until the cranberries start to burst open, about 12 minutes. Reduce the heat to low, stir in the reserved cranberries, and cook for about 5 minutes. Add additional sugar and salt to taste. 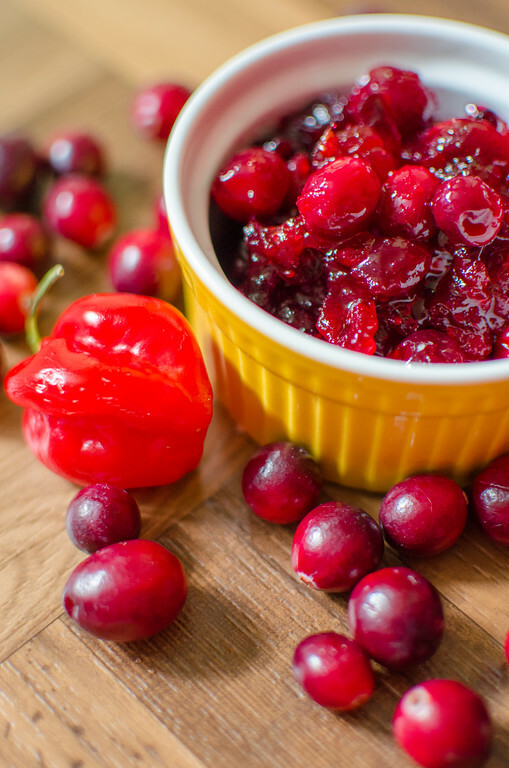 Recipe adapted from this cranberry sauce base. On this trip, I was a guest of the Oregon Coast Visitor’s Association but all photos and opinions are my own. Oops, updated it! Thanks for pointing this out!